I LOVE LOVE LOVE cooking Italian food!!! The first recipe I ever made up in my head happened to be Italian. To this day the recipes I make up in my head that I love the most are Italian. I have taken a few pasta classes and a couple of herb classes and I am by far the most comfortable with how Italian flavors work together. 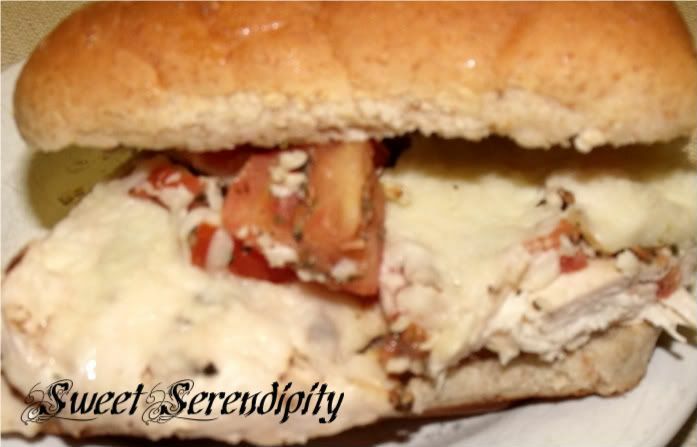 Today I am going to share one of my own recipes...Bruschetta Chicken 2 Ways. Pound the chicken breast to half inch and place in a bowl. Mix together the olive oil, vinegar, and seasoning packet and then add to bowl of chicken and set aside. Start your grill. While that is marinating dice your tomatoes and mince the basil and place those 2 ingredients to a separate bowl with a sprinkling of sea salt and the TB of olive oil and set that aside. Shred the cheeses, and lightly toss them together in a bowl. Grill your chicken until done roughly 10 minutes on one side and 5 on the other. While the chicken is grilling you are going to spread pesto onto your sandwich rolls. When it is done add the tomatoes and cheese to the tops of your chicken and close the grill for 5 about more minutes or until the cheese is melted at this time you will also place the rolls on the up rack of your grill to grill the rolls. Bring all ingredients in from the grill and set aside 2 of the chicken breasts. Cut the remaining chicken into 6 portions and add to rolls. Serve with romaine hearts to either top the sandwich or as a salad on the side. After the chicken you set aside has cooled refrigerate. To get an idea of how many this serves it fed my family of 6 which includes a teenage son who is very active for 2 dinners and myself and my daughter 2 lunches each. 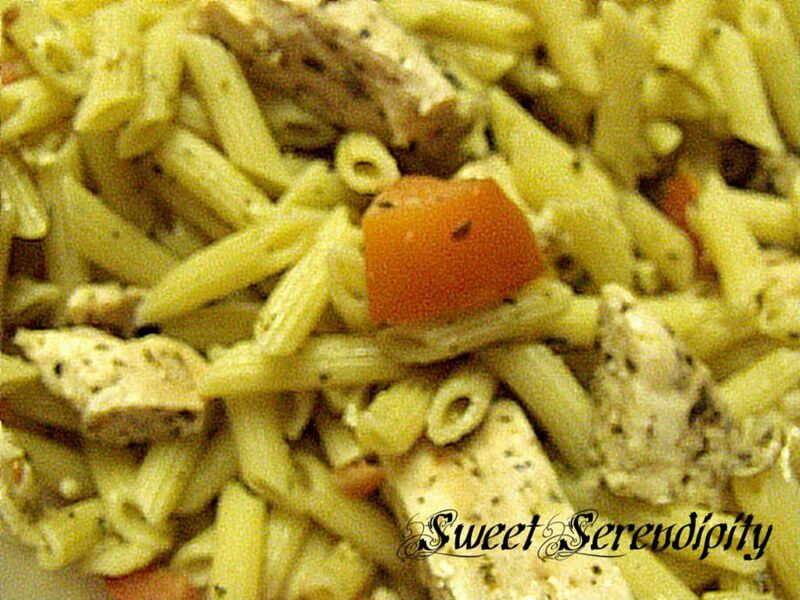 I have some picky eaters and this was a hit all around...ENJOY!! !